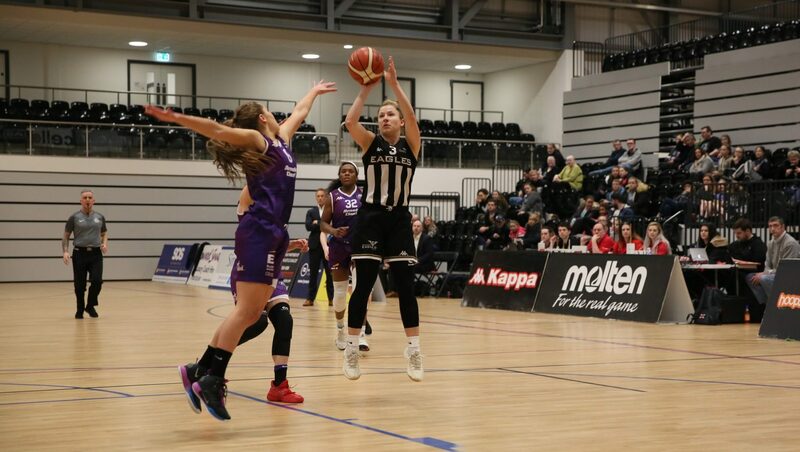 Newcastle Eagles suffered last gasp agony at derby rivals Durham Palatinates in the WBBL Trophy to extend the club’s losing streak to four matches. Chris Bunten’s side led their North One group game with less than two minutes on the clock. But Durham made it two wins in 10 days against their North East foes – sealing a two-point victory at the death. Bunten had set his side a target of 70 points against the Palatinates and insisted that total would be good enough to see off the hosts. The experienced coach was right – but the Eagles fell short after surrendering an eight-point lead at the half to stay rock bottom of their Trophy group. Newcastle managed a meagre 59 points and failed to convert almost two thirds of their attempts from the field. And although Durham’s offence fared little better, the Palatinates have suddenly found a way to win bolstered by the return of Theairra Taylor. 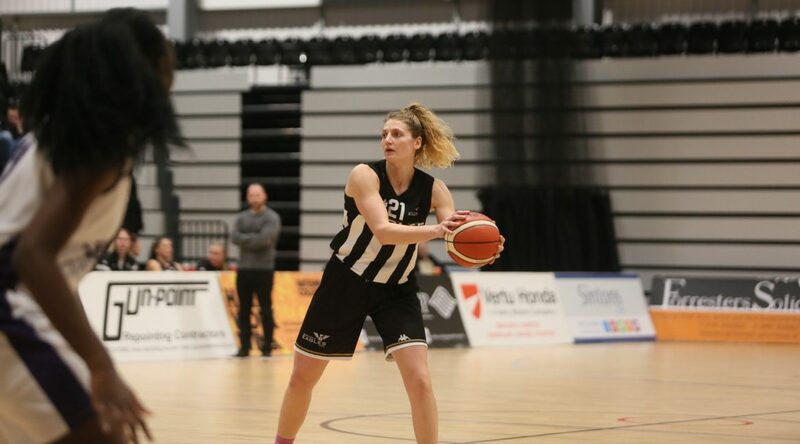 The US import jetted back into the North East last month and her game high 20 points underpinned another impressive victory. Taylor shot nine from 12 from the field to return the highest shooting percentage of the match and make this another day to forget for the visitors. Still missing Georgia Ohrdorf and with Adoniah Lewis benched for a must-win game, the Eagles still had the numerical edge over Durham’s seven-player rotation. And that extra body appeared to make all the difference as the visitors led by seven heading into the final quarter. But the Palatinates fought back to take a 58-57 lead 96 seconds before the final buzzer on the back of a Rhianna Mae Laing triple. 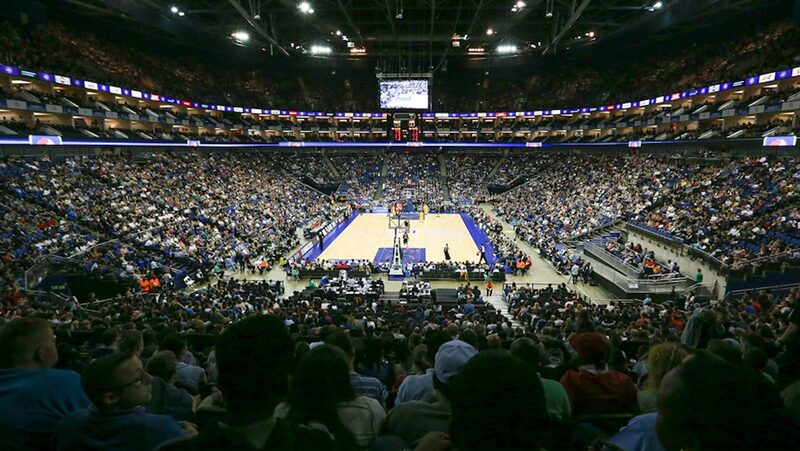 And although Newcastle skipper Giulia Simioni sank a two-pointer with seven seconds remaining it was not enough to snap an increasingly worrying losing streak. 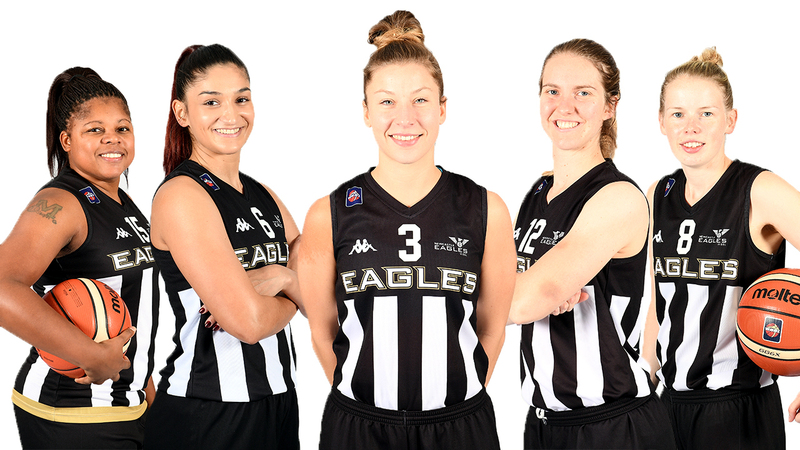 The two teams lock horns again on Tyneside on Saturday in what looks set to be a mouthwatering Trophy rematch at the Eagles Community Arena (8pm tip).